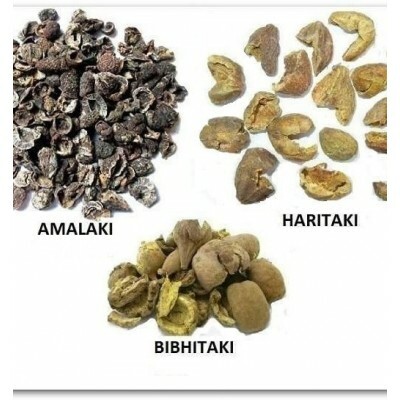 Search "Triphala" 53 results have been found. 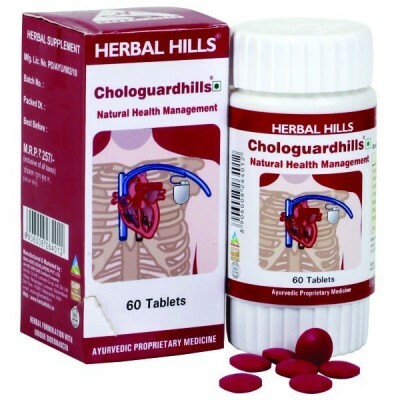 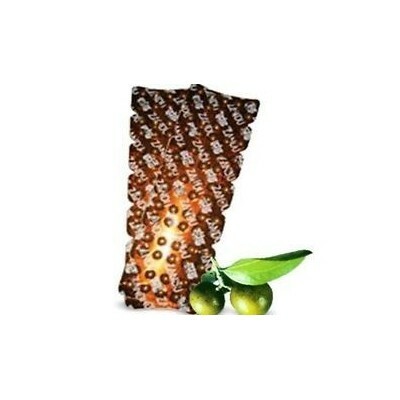 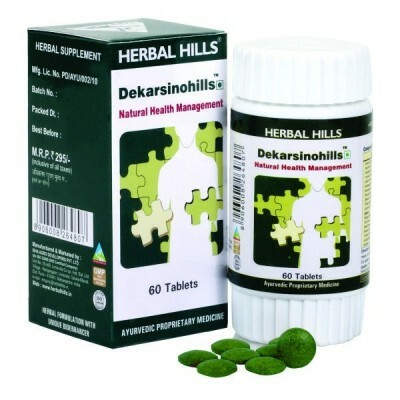 Baidyanath TRIPHALA GUGGULU, 80 TAB is usedful for Fights Obesity, Fatigue, Constipation, Indigestion, High Blood Pressure. 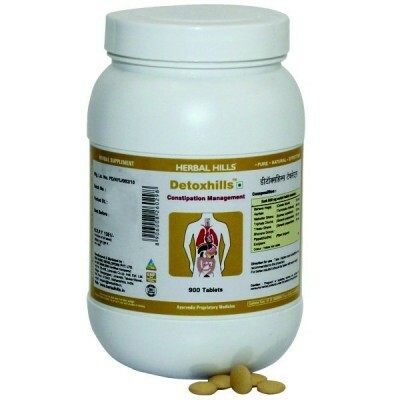 Baidyanath TRIPHALA GUGGULU, 40 TAB is useful in Fights Obesity, Fatigue, Constipation, Indigestion, High Blood Pressure. 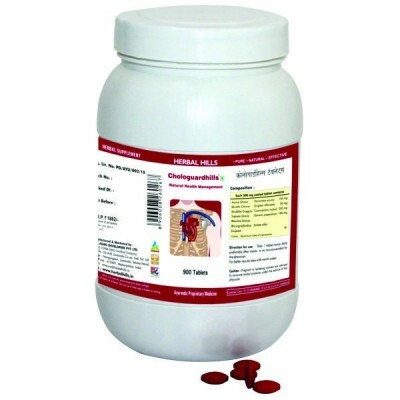 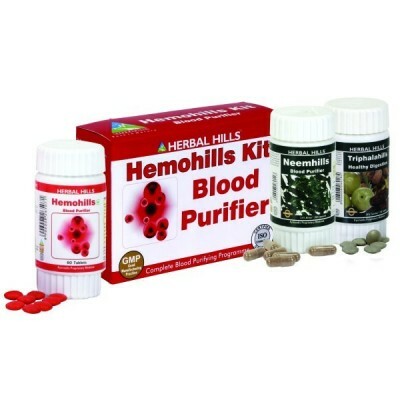 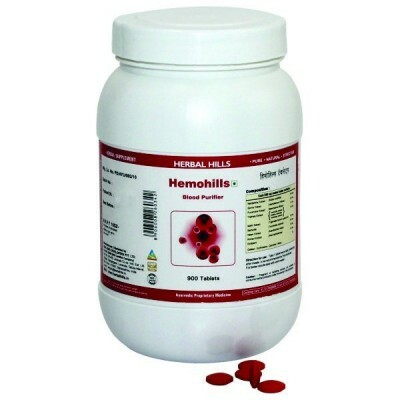 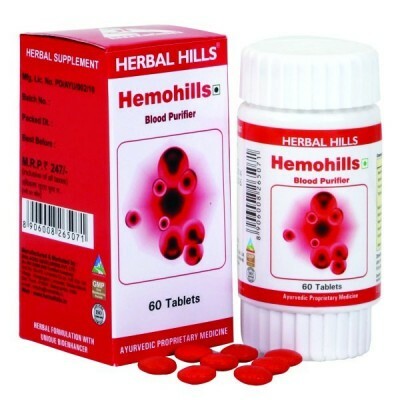 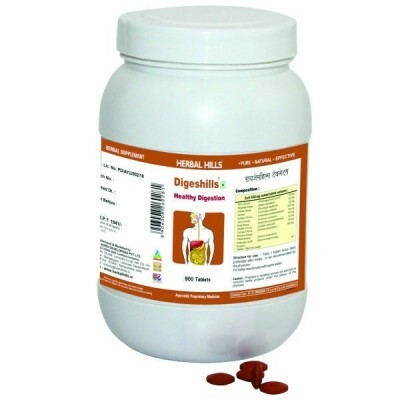 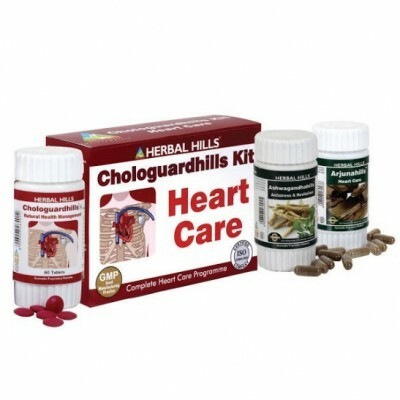 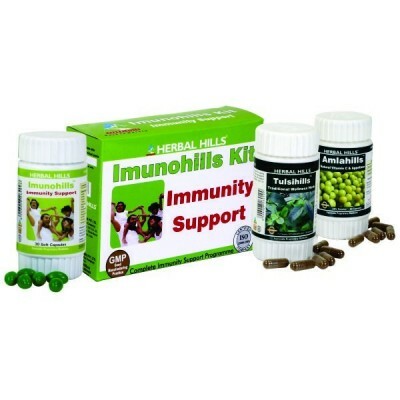 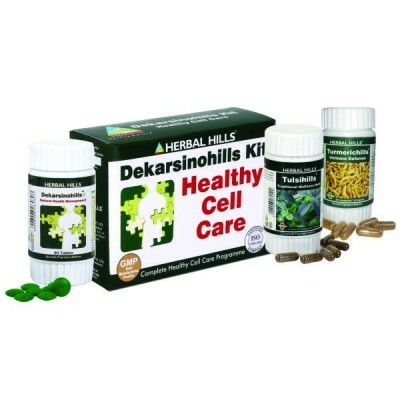 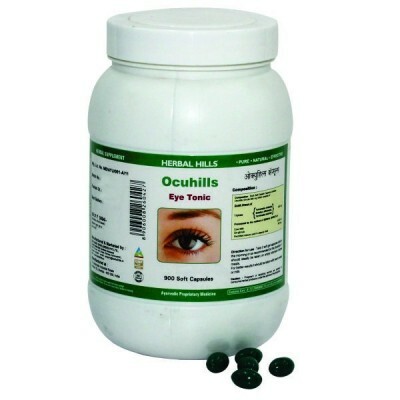 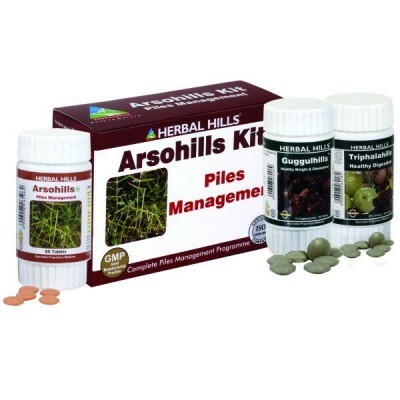 Useful in Weight loss, Piles, Fistula and Inflammation conditions. 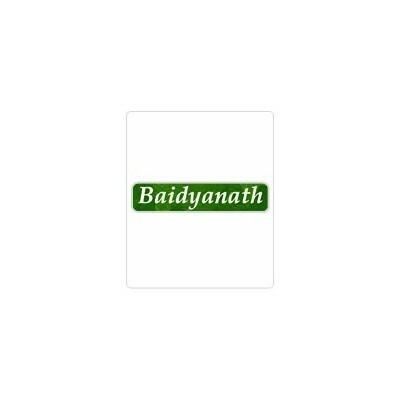 Baidyanath TRIPHALA CHURNA, 100 GM is useful for Laxative, Useful in Constipation, Weight Loss (Obesity), Blood Purifier, Eye Tonic. 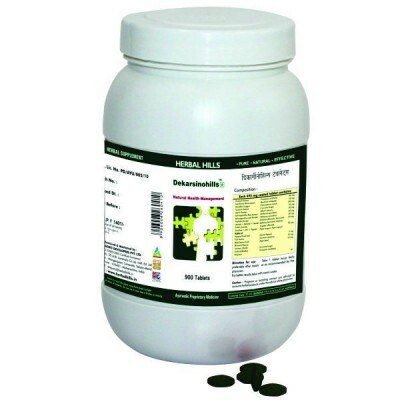 Baidyanath TRIPHALA CHURNA, 50 GM is useful for Laxative, Useful in Constipation, Weight Loss (Obesity), Blood Purifier, Eye Tonic. 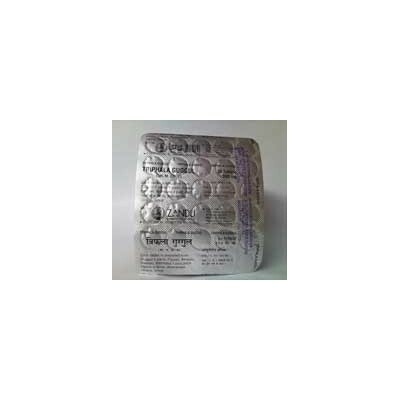 Baidyanath TRIPHALA CHURNA, 500 GM is useful in Laxative, Useful in Constipation, Weight Loss (Obesity), Blood Purifier, Eye Tonic. 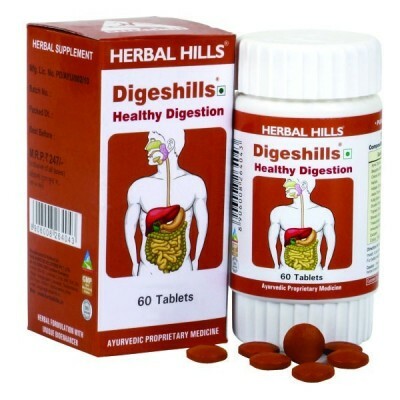 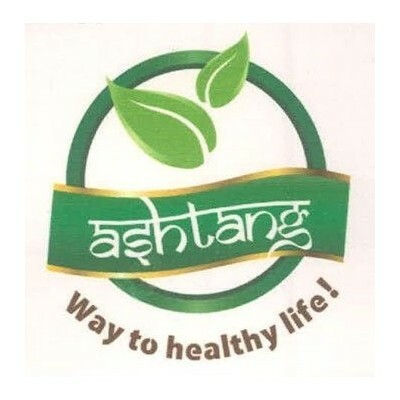 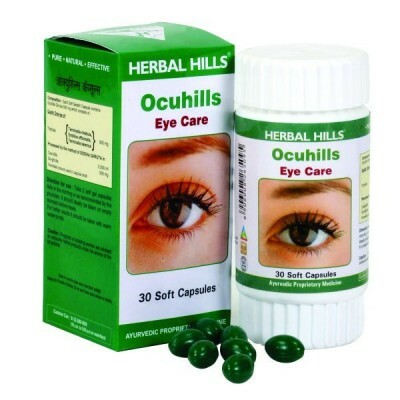 USeful in Acidity, Indigestion, Constipation, diabetes Mellitus, Immunity, Weight Loss, Blood Purifier, Eye Diseases, Rejuvenates the skin cell.